Another listing in a mental health roundup, this time in Canada! Mental health + zany dark humor + exotic zoo outbreak + social critique = ALL THAT I CAN FIX. 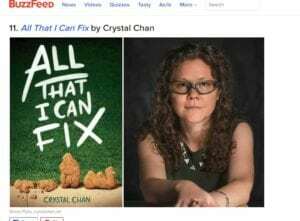 ALL THAT I CAN FIX mentioned in Bookriot’s 50-state roundup! I’m very happy to announce that I will be an adjunct professor at Benedictine University for the spring semester of 2019. 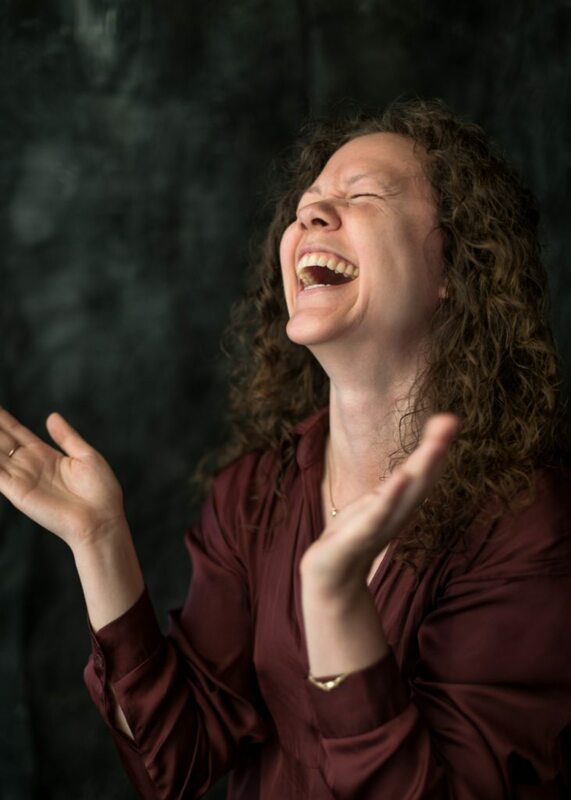 In this experiential course, students will foster the skills of deep listening and compassion to gain greater mastery over their emotions, curb knee-jerk judgments of the Other, and hold a multiplicity of worldviews; they will then give their journeys’ struggles and rewards artistic expression through the written word.Huzzah! All the ways that compassion is cultivated and transmitted in this world, through books and classes, presentations and moments that set your heart on fire. ALL THAT I CAN FIX is Book of the Week! Young Adult Books Central: Prom Looks Inspired by Asian-American New Releases! Huzzah! Buzzfeed has included ALL THAT I CAN FIX on its lineup of fantastic summer books. Bulletin for the Center of Children’s Books – starred review! The BCCB gave ALL THAT I CAN FIX a starred review – it’s third one! School Library Journal has given a starred review! Kirkus has given a starred review! Please note for the title All That I Can Fix by Crystal Chan (ISBN 9781534408883, 6/12/18), pages 289-300 of the galley have been changed significantly in the finished version. They are available to you by PDF upon request. All materials copyright © 2019 Crystal Chan. All rights reserved. Website by Websy Daisy.